Capcom's pedigree arcade games are back! Take on players from around the world in "score attack" and even play together with online co-op! (Only for titles that support this feature.) Check out these classic games, now loaded with a "casual mode" geared towards newcomers and other new features. Try out "Black Tiger", "1943" and " Avengers"! Play all 17 available games. NOTE: "Capcom Arcade Cabinet" is required to play. Please purchase after downloading "Capcom Arcade Cabinet". This includes content that are the same as the individual game or the previous pack releases. If you purchase this pack, all the individual titles do not need to be purchased. Please be careful to not make double purchases. Play 1942! ※ "Capcom Arcade Cabinet" is required to play. Please purchase after downloading "Capcom Arcade Cabinet". "1984 Pack" and "All in 1 Pack" both include this content. Please be careful to not make double purchases. Play Pirate Ship Higemaru! ※ "Capcom Arcade Cabinet" is required to play. Please purchase after downloading "Capcom Arcade Cabinet". "1984 Pack" and "All in 1 Pack" both include this content. Please be careful to not make double purchases. Play SonSon! ※ "Capcom Arcade Cabinet" is required to play. Please purchase after downloading "Capcom Arcade Cabinet". "1984 Pack" and "All in 1 Pack" both include this content. Please be careful to not make double purchases. Play Savage Bees! You can also play the trial versions of "1942", "SonSon", and "Pirate Ship Higemaru". ※ "Capcom Arcade Cabinet" is required to play. Please purchase after downloading "Capcom Arcade Cabinet". "1985-II Pack" and "All in 1 Pack" both include this content. Please be careful to not make double purchases. Play 1942, SonSon and Pirate Ship Higemaru. ※ "Capcom Arcade Cabinet" is required to play. Please purchase after downloading "Capcom Arcade Cabinet". The individual game data is also included. If you purchase this pack, the individual contents will not need to be re-purchased. Please be careful to not make double purchases. Play Commando! You can also play the trial versions of "1942", "SonSon", and "Pirate Ship Higemaru". ※ "Capcom Arcade Cabinet" is required to play. Please purchase after downloading "Capcom Arcade Cabinet". "1985-II Pack" and "All in 1 Pack" both include this content. Please be careful to not make double purchases. Play The Speed Rumbler! 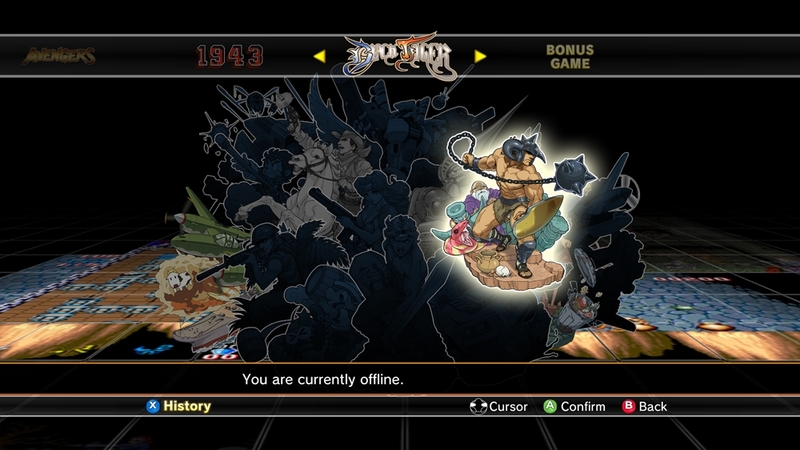 You can also play the trial versions of "1942", "SonSon", and "Pirate Ship Higemaru". ※ "Capcom Arcade Cabinet" is required to play. Please purchase after downloading "Capcom Arcade Cabinet". "1985-II Pack" and "All in 1 Pack" both include this content. Please be careful to not make double purchases. 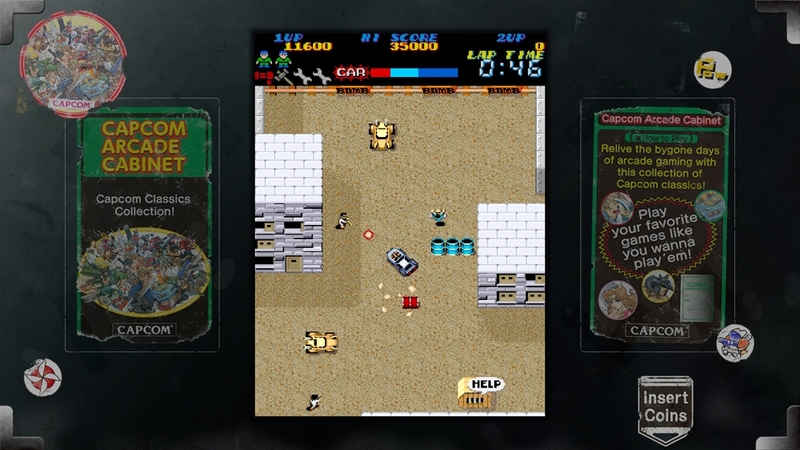 Play Commando, The Speed Rumbler and Savage Bees. 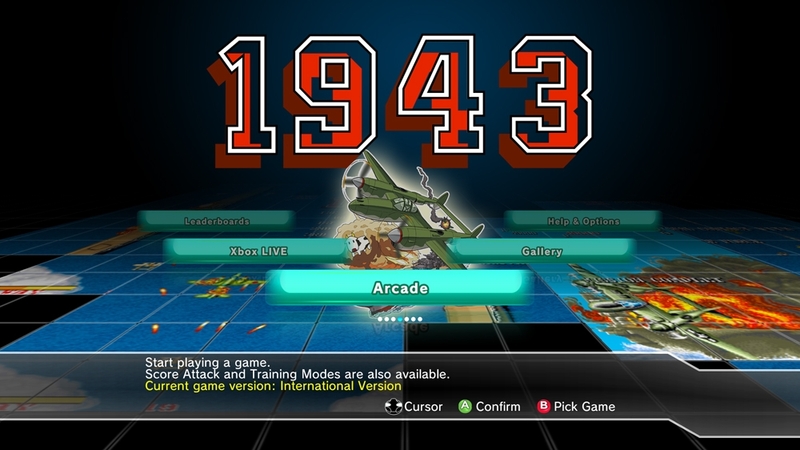 You can also play the trial versions of "1942", "SonSon", and "Pirate Ship Higemaru". ※ "Capcom Arcade Cabinet" is required to play. Please purchase after downloading "Capcom Arcade Cabinet". The individual game data is also included. If you purchase this pack, the individual contents will not need to be re-purchased. Please be careful to not make double purchases. Play Legendary Wings! 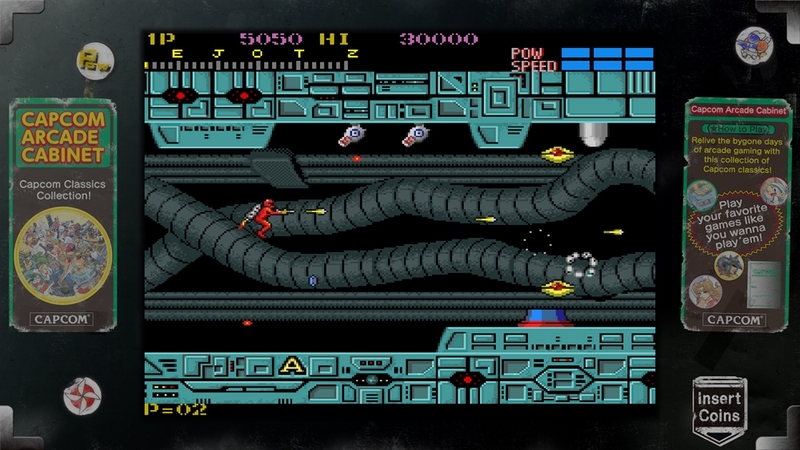 You can also play the trial versions of "Commando", "The Speed Rumbler", and "Savage Bees". ※ "Capcom Arcade Cabinet" is required to play. Please purchase after downloading "Capcom Arcade Cabinet". "1986 Pack" and "All in 1 Pack" both include this content. Please be careful to not make double purchases. Play Side Arms! 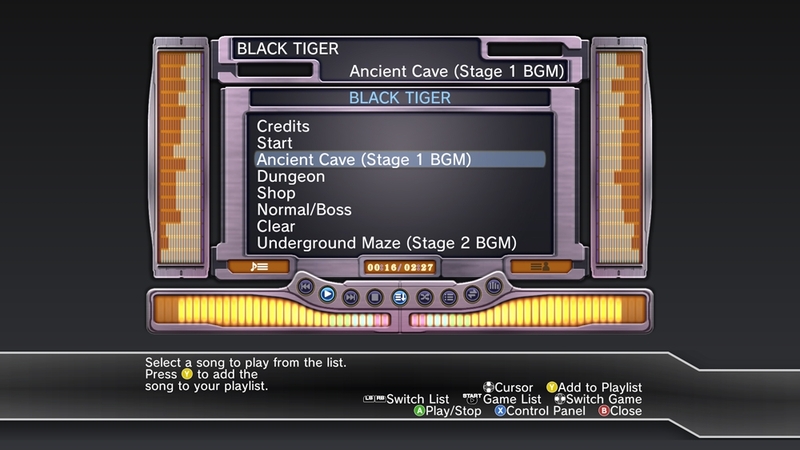 You can also play the trial versions of "Commando", "The Speed Rumbler", and "Savage Bees". ※ "Capcom Arcade Cabinet" is required to play. Please purchase after downloading "Capcom Arcade Cabinet". "1986 Pack" and "All in 1 Pack" both include this content. Please be careful to not make double purchases. Play Trojan! You can also play the trial versions of "Commando", "The Speed Rumbler", and "Savage Bees". ※ "Capcom Arcade Cabinet" is required to play. Please purchase after downloading "Capcom Arcade Cabinet". "1986 Pack" and "All in 1 Pack" both include this content. Please be careful to not make double purchases. Play Section Z! 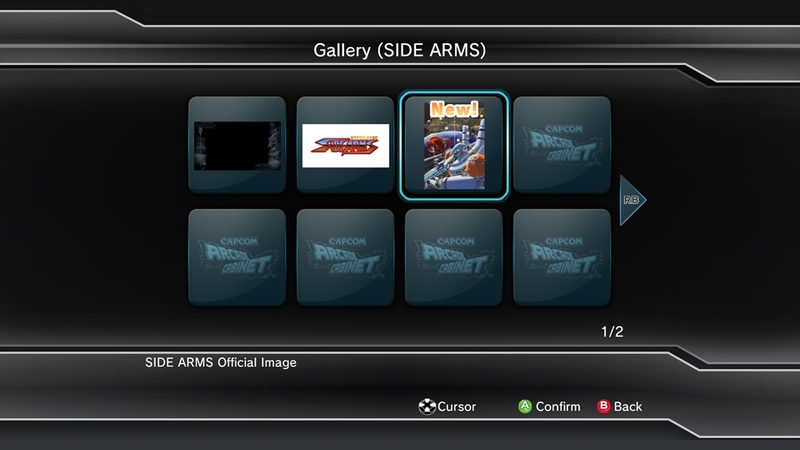 You can also play the trial versions of "Side Arms", "Legendary Wings", and "Trojan". ※ "Capcom Arcade Cabinet" is required to play. 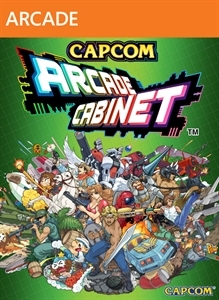 Please purchase after downloading "Capcom Arcade Cabinet". "1985-I Pack" and "All in 1 Pack" both include this content. Please be careful to not make double purchases. 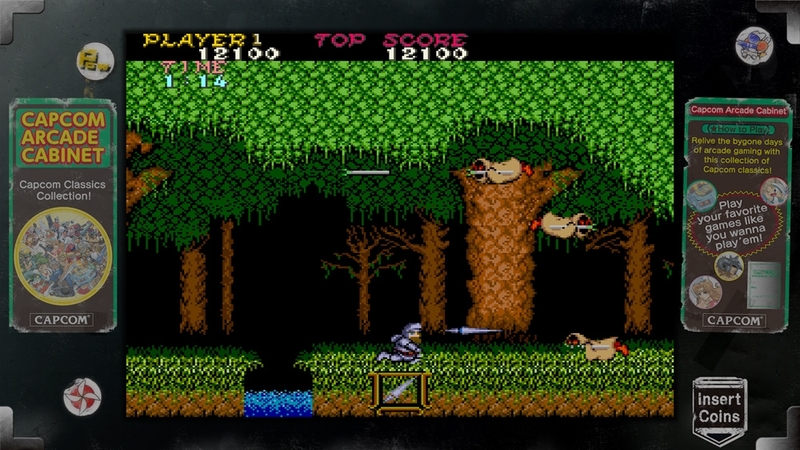 Play Ghosts 'n Goblins! You can also play the trial versions of "Side Arms", "Legendary Wings", and "Trojan". ※ "Capcom Arcade Cabinet" is required to play. Please purchase after downloading "Capcom Arcade Cabinet". "1985-I Pack" and "All in 1 Pack" both include this content. Please be careful to not make double purchases. Play Side Arms, Legendary Wings and Trojan. You can also play the trial versions of "Commando", "The Speed Rumbler", and "Savage Bees". ※ "Capcom Arcade Cabinet" is required to play. Please purchase after downloading "Capcom Arcade Cabinet". The individual game data is also included. If you purchase this pack, the individual contents will not need to be re-purchased. Please be careful to not make double purchases. Play Gun.Smoke! 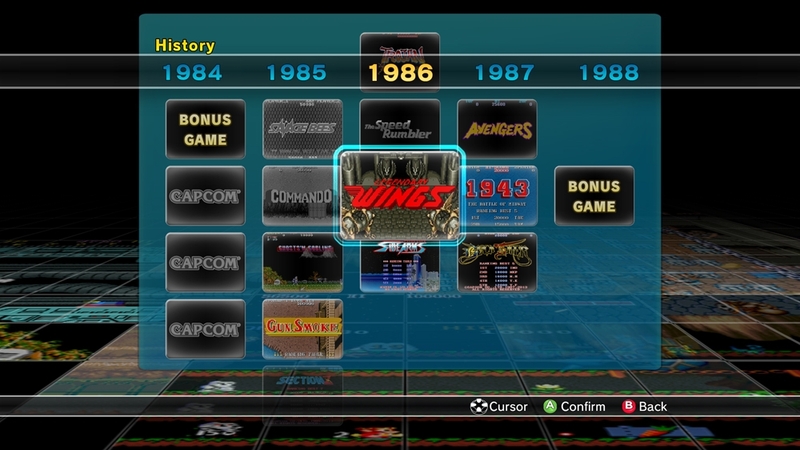 You can also play the trial versions of "Side Arms", "Legendary Wings", and "Trojan". ※ "Capcom Arcade Cabinet" is required to play. Please purchase after downloading "Capcom Arcade Cabinet". "1985-I Pack" and "All in 1 Pack" both include this content. Please be careful to not make double purchases. 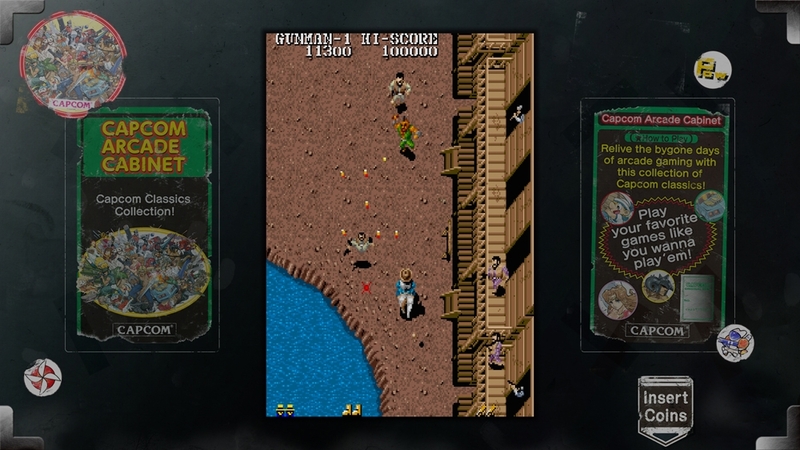 Play Ghosts 'n Goblins, Gun.Smoke and Section Z. You can also play the trial versions of "Side Arms", "Legendary Wings", and "Trojan". ※ "Capcom Arcade Cabinet" is required to play. Please purchase after downloading "Capcom Arcade Cabinet". The individual game data is also included. If you purchase this pack, the individual contents will not need to be re-purchased. Please be careful to not make double purchases. Capcom's pedigree arcade games are back! Take on players from around the world in "score attack" and even play together with online co-op! (Only for titles that support this feature.) Check out these classic games, now loaded with a "casual mode" geared towards newcomers and other new features. 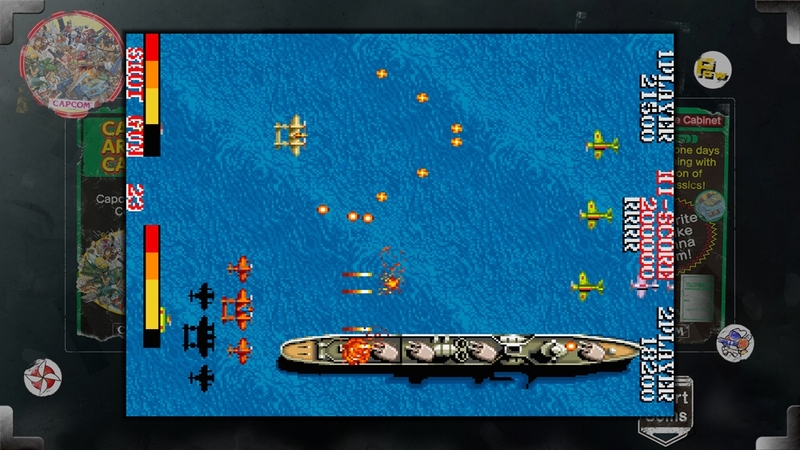 Play the full game of "Black Tiger" and try out "1943" and " Avengers" in this free trial!